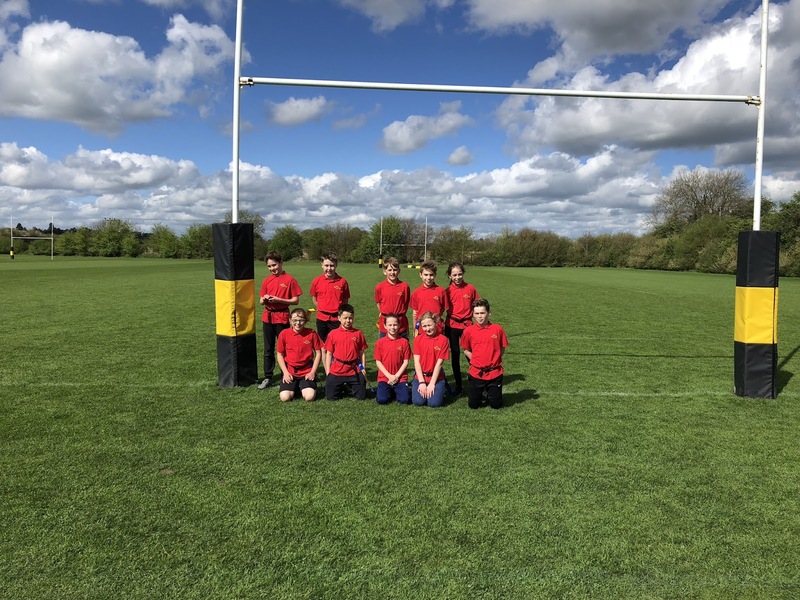 Having performed so well in the local round, the Y5/6 Rugby Team were invited to take part in the South Oxon Rugby Tournament. 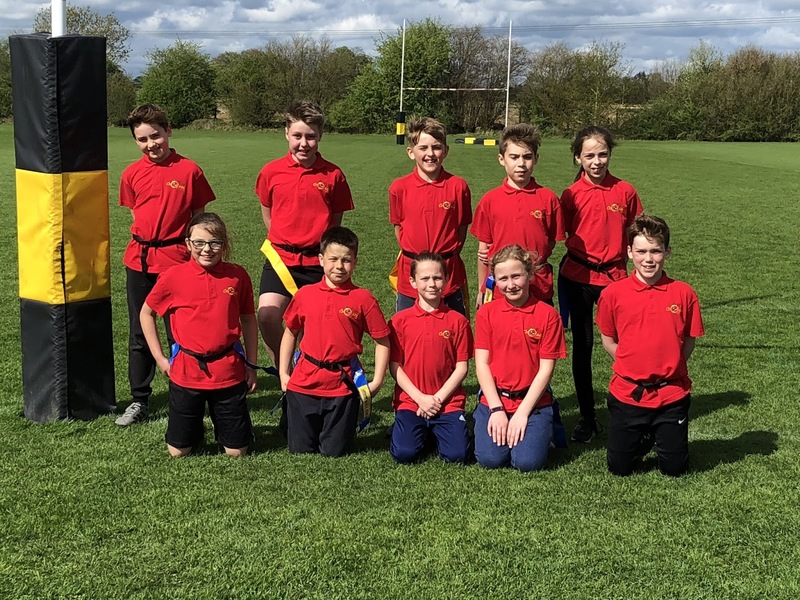 Despite the tough competition, the team came 1st in their pool and progressed through to the semi-finals where they narrowly missed out on progressing through to the finals. Overall the team finished 4th, which is a huge achievement as schools from all over the south of Oxfordshire took part. I am so proud of this fantastic team and their hard work, determination, sportsmanship and most importantly teamwork. They always thought about what was the best for the team and supported each other when the games got tough- Growth Mindset! I was particularly impressed with Henry for giving up one of his tries by encouraging another member of the team to run forwards so they could get their first ever try! Well done to Jack and Noah for being fantastic captains and supporting their team throughout all of their tournaments. Well done Tag Rubgy team! Amazing effort. Thank you Miss Addison for organising.